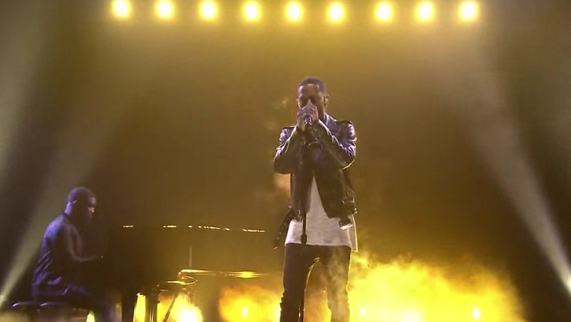 Big Sean hit the stage on the Tonight show with Jimmy Fallon to perform ‘One Man Can Change The World’. He dedicated the heartfelt performance to his grandmother. Watch his great performance below.